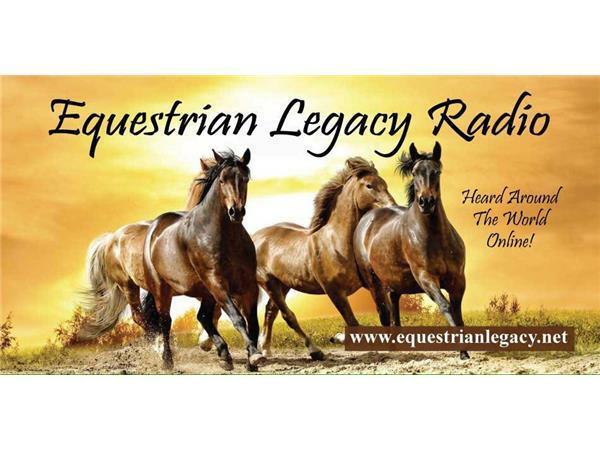 If you liked this show, you should follow Equestrian Legacy Radio. 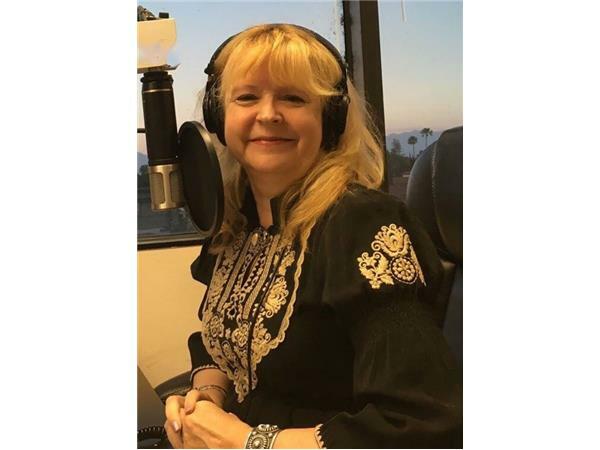 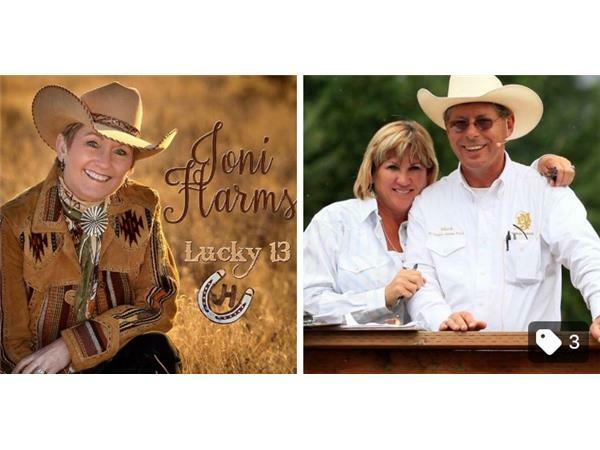 We’ll be visiting with the multi talented Singer/Songwriter Joni Harms and share music from her new CD Lucky 13 on the CAMPFIRE CAFE’. 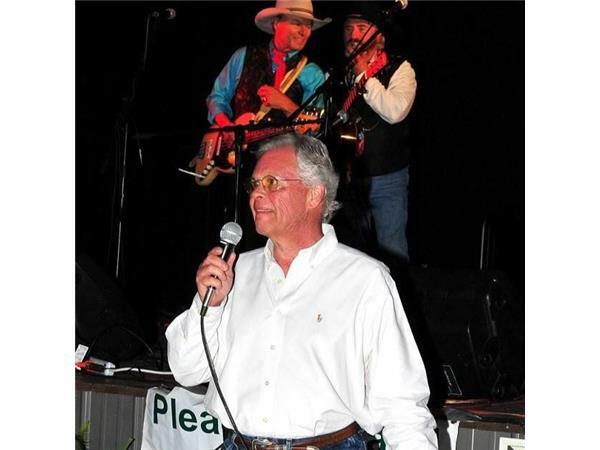 Mountain Trail has taken the horse world by storm and we’ll be talking with the founders of this equestrian sport Mark and Lee Bolender at their beautiful Bolender Horse Park on SADDLE UP AMERICA!